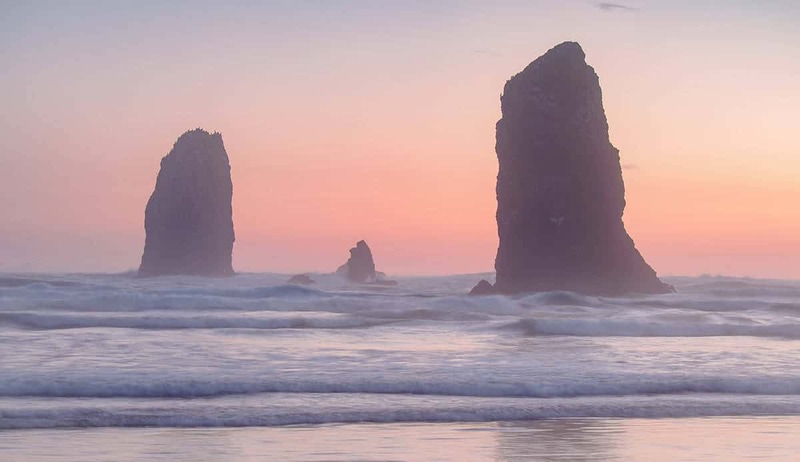 If you want to improve your Landscape Photography results, you’ve found a website that can help. These are areas you can learn and master with the help of this website. 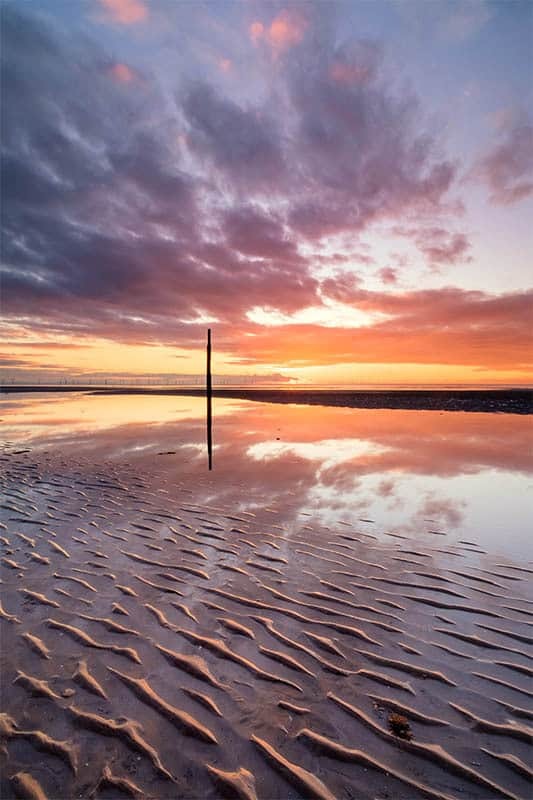 Lots of photographers are under the mistaken belief that to shoot great landscape photography, all you need to do is wander out into the landscape with your camera. This is a huge mistake. It takes effort and planning to ensure you’re in the right location at the right time. If you never do this, you’re relying on luck. I also used to think luck was the main ingredient of capturing great landscape photos, but now I know the most important factors are good planning, understanding the weather conditions, choosing what to shoot and how based on weather conditions. Luck is still a factor but it’s a lot less important than you might think. If you master these skills it will set you apart from most landscape photographers and people won’t believe quite how lucky you are. One reason lots landscape photos fail is the composition is poor. Let’s face it, not only are you at the mercy of the weather and the prevailing lighting conditions, but you can’t exactly move around the elements of the scene. Or can you? There are lots of compositional rules the photographer can follow, but these can quickly become confusing. 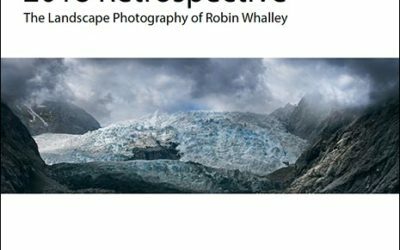 The best landscape photographers understand that you can ignore many of these and instead follow some basic principles. By learning just a few compositional tools you can move around the landscape to organise the scene into a compelling composition. This may seem obvious. After all, most photographers focus on camera equipment. Sadly, many of the landscape photographers I meet also make this mistake. They talk passionately about camera’s pixel count, sensor dynamic range and the resolving ability of their lenses. What they really need to learn though are things like the camera’s limitations and how to overcome them. How you can use accessories like a tripod and filters to improve their landscape photography. Or, how to use lens characteristics to create more compelling compositions. Whilst all the steps are important, this one is critical and one many photographer’s hide from. 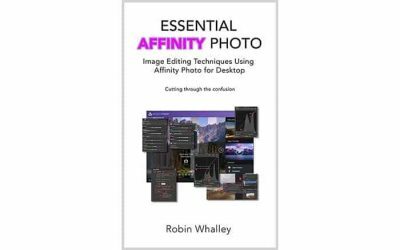 If you can capture a good landscape photograph you can transform it into an amazing photograph once you understand how to edit it properly. And the good news is, editing landscape photography is much easier to learn than most people have you believe. You can achieve professional standard results using simple tools and techniques that you can learn quickly. 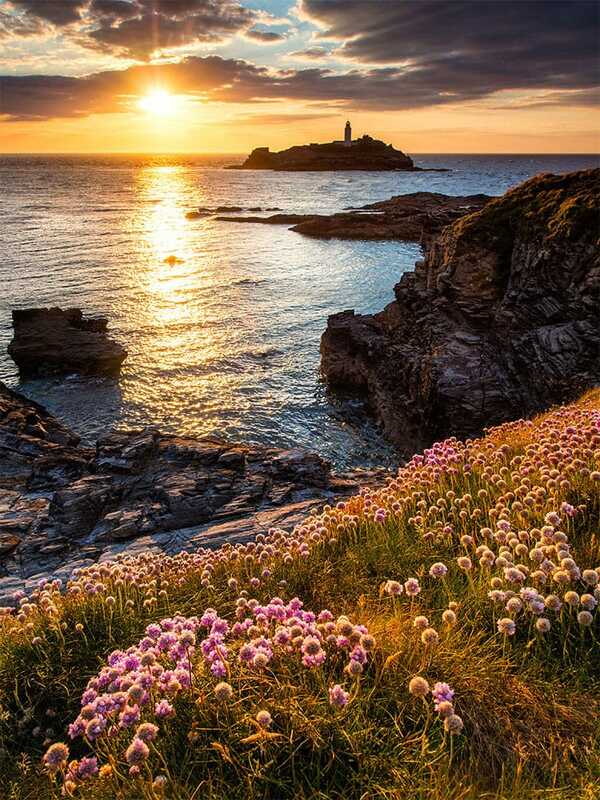 Imagine how you would feel if you knew that every time you went out with your camera, you were confident of capturing a beautiful landscape image. Not just when you are lucky, but every time. 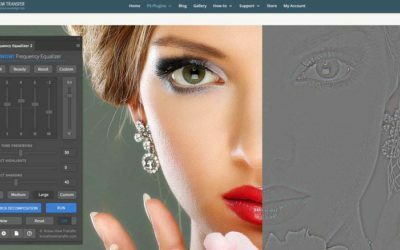 The Lenscraft website is packed with Free Photography Resources that can help you do just that. Can I get the Nik Collection Download Free? 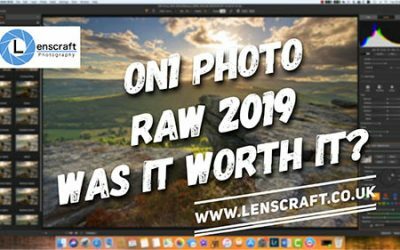 On1 Launches Photo RAW 2019 – Worth the Price? 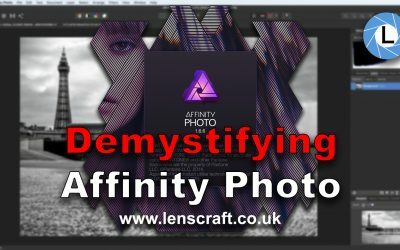 View the Lenscraft Site Map to see all lenscraft page.